Our news apps for iOS and Android devices provide you with the latest breaking news, weather, and sports in the North Mississippi and West Alabama areas. 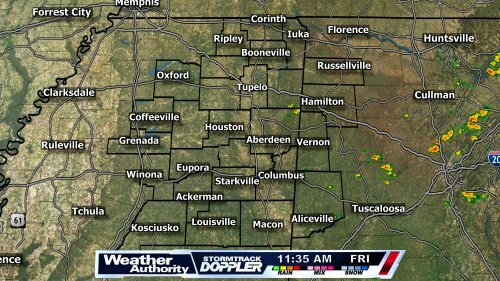 Get breaking news, weather, and sports with the WTVA 9 News app for Fire TV, Roku, and AppleTV. Watch the latest news video from WTVA 9 News -- on demand! Search WTVA in the Apple TV App Store. Or search for WTVA in the Roku Channel Store. Or search for WTVA in the Amazon App Store. 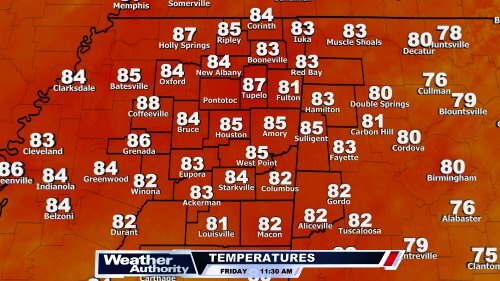 You can now listen to the latest news headlines and weather forecasts from WTVA 9 News and Weather Authority on your Alexa-enabled devices. To enable: Open your Alexa app. Go to the menu, select Skills & Games, and search for "WTVA." 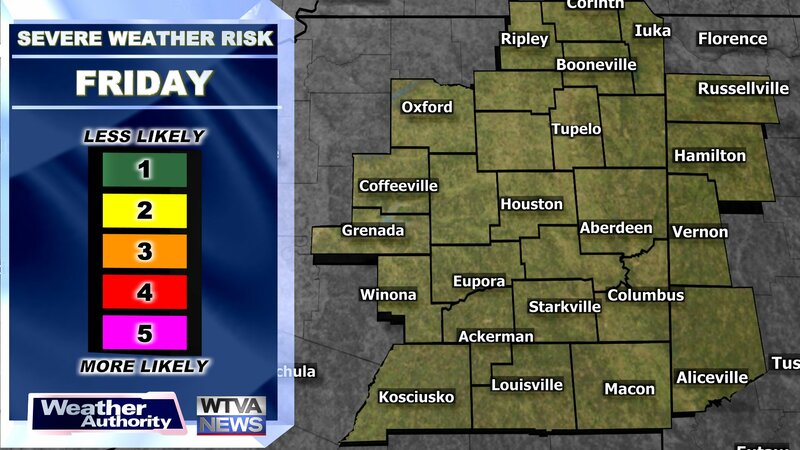 Tap the WTVA 9 News or Weather Authority logos and then tap the blue Enable To Use button.